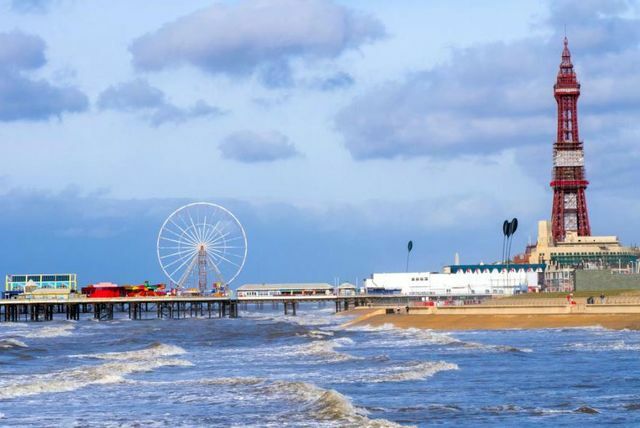 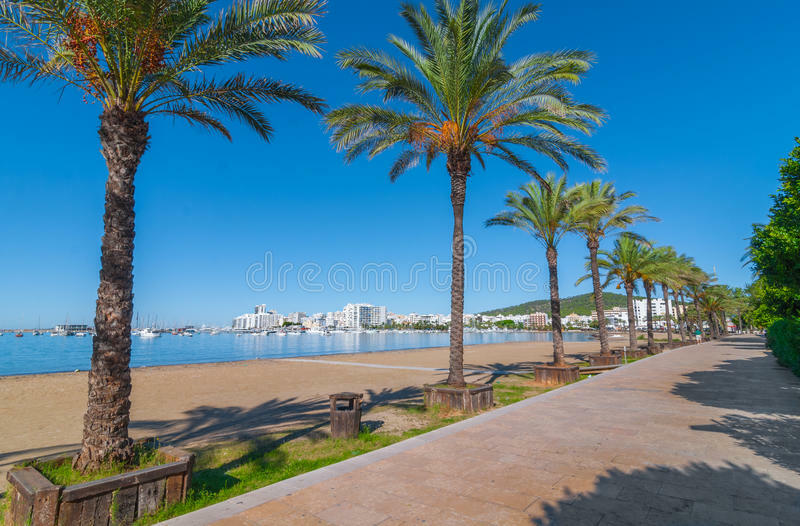 Deal Busters UK are passionate about finding the best hotel breaks and holidays for the best prices and we hope you like the selection of deals that we have found for you. 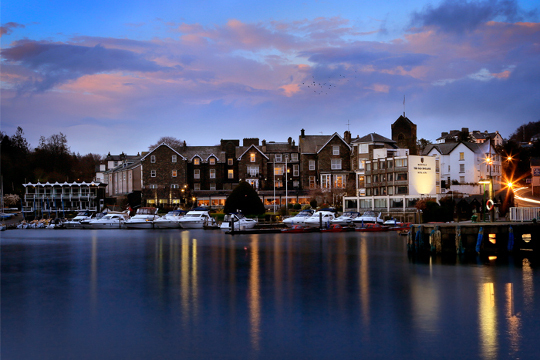 Special Offers at Macdonald Old England Hotel & Spa in Windermere. 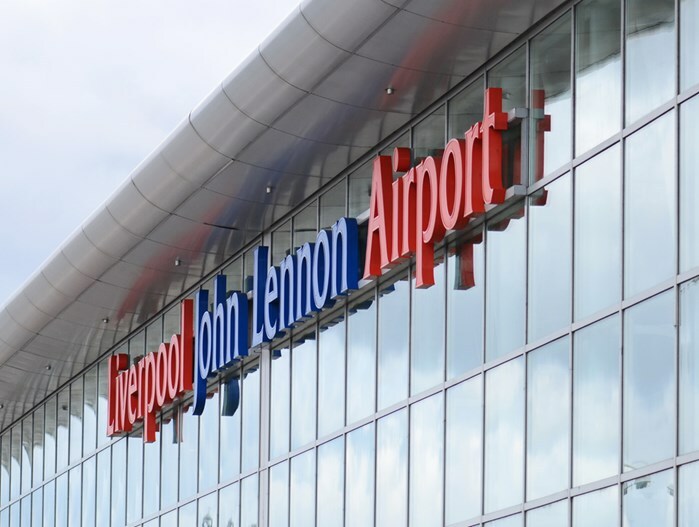 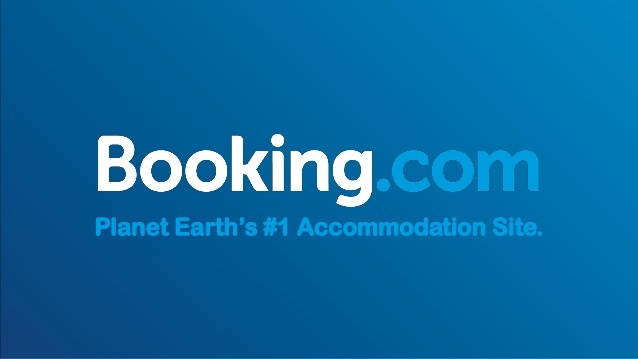 Book Discounted Airport Parking at Liverpool John Lennon Airport. 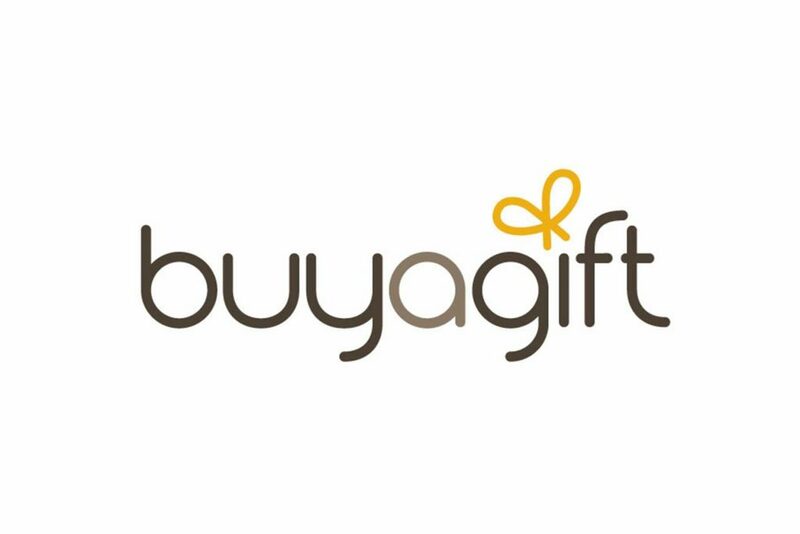 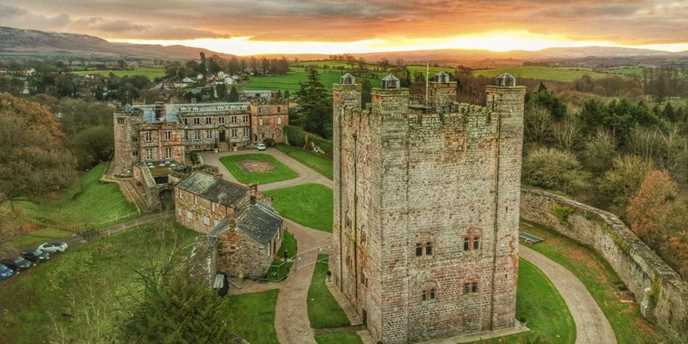 Shop Weekend Breaks at Buyagift, make the most of the new season with a mini break in the UK. 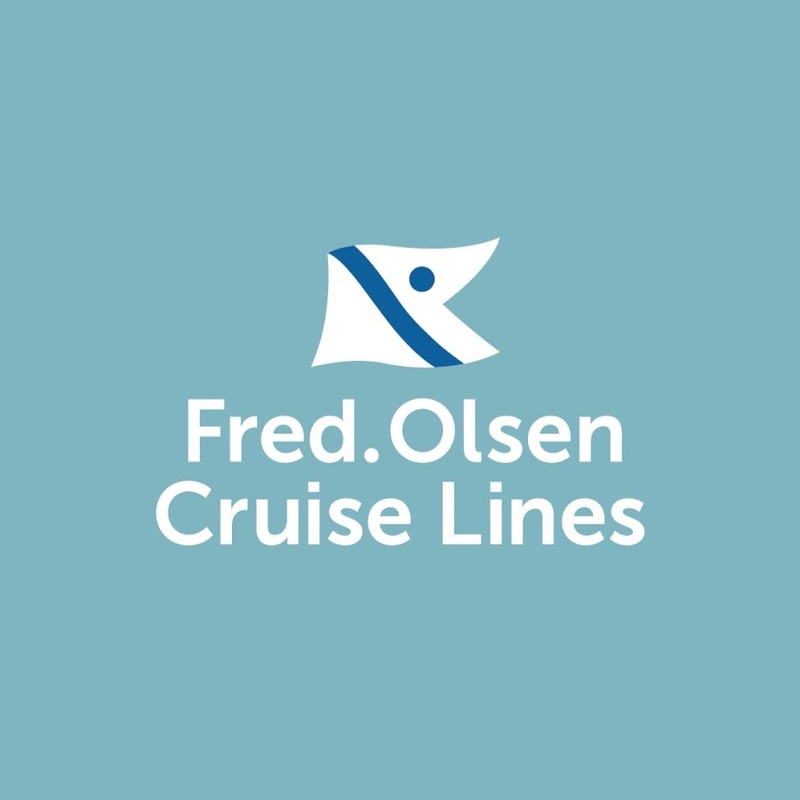 Last minute cruise deals at Fred. 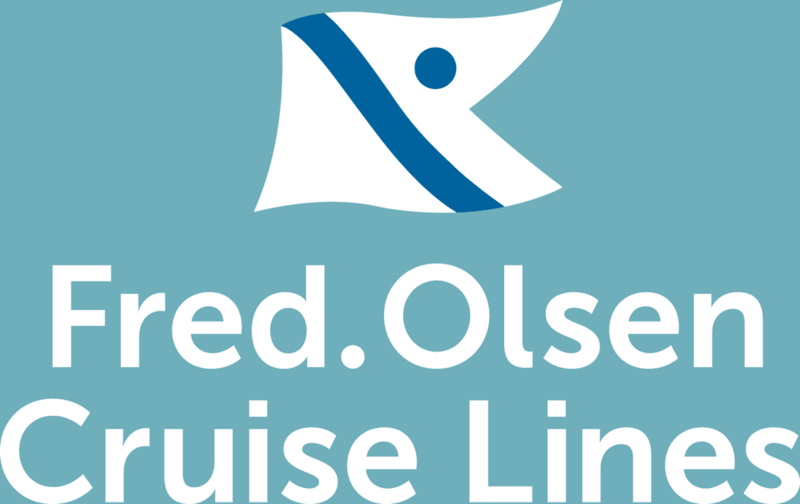 Olsen Cruises, deals available on sailings to exciting destinations. 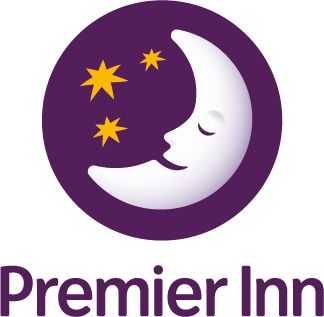 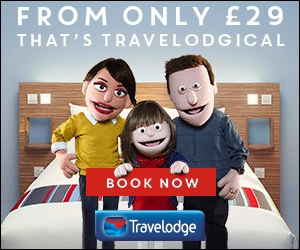 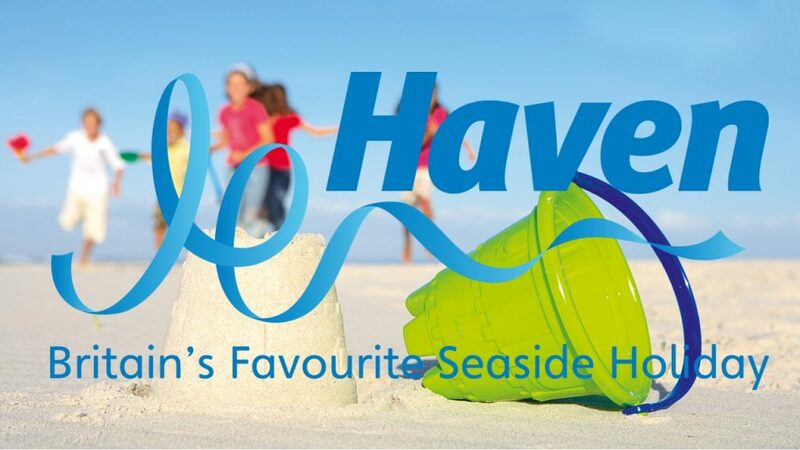 Exclusive Saver Rates available from £35 at Premier Inn Hotels. 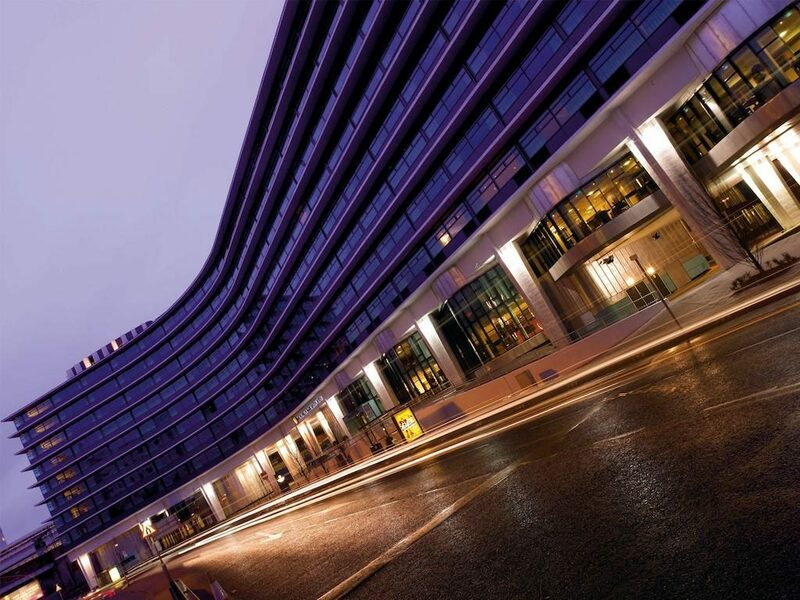 Get Special Fares from the United Kingdom at Ethiad Airways. 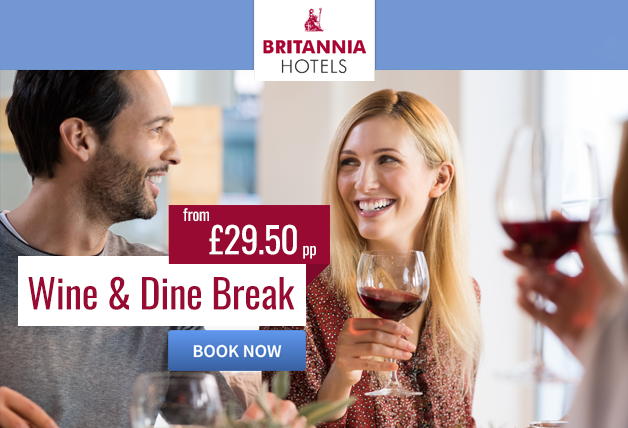 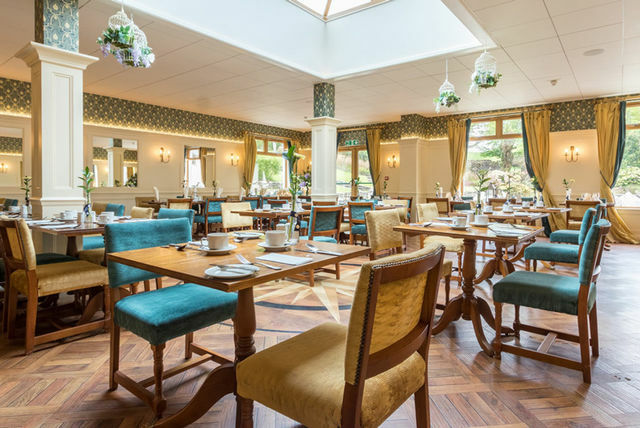 Britannia Hotels Wine & Dine Breaks, prices start from just £29.50 pp. 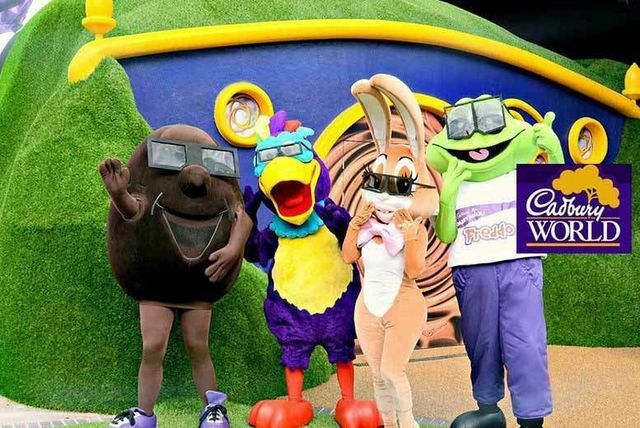 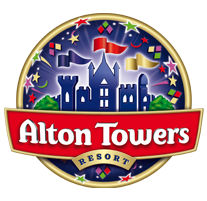 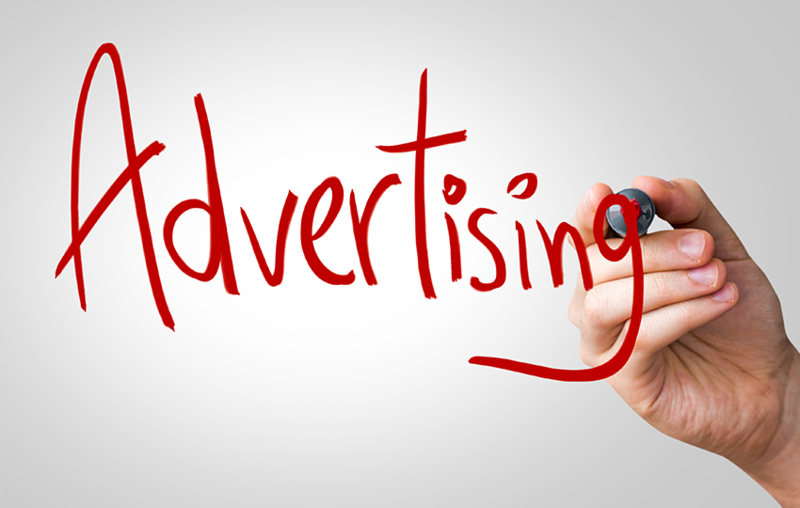 Save money by booking in advance for Attractions & Theme Park tickets at Attractiontix. 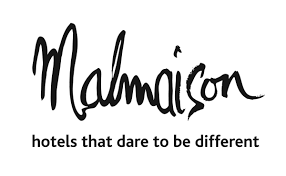 Malmaison Boutique Hotel in Manchester, special offers available now. 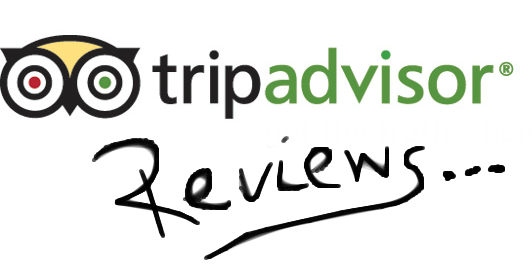 Check hotel reviews before you make a booking at TripAdvisor. 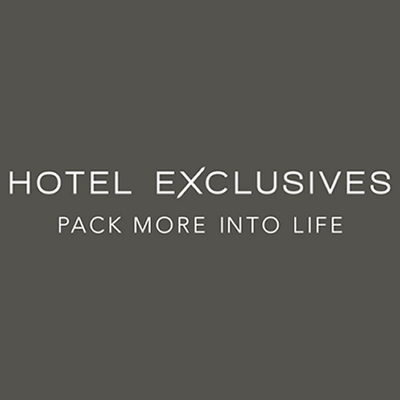 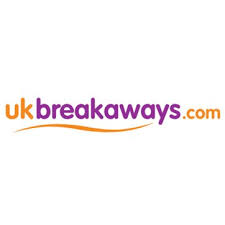 Get Great Value UK Hotels and Leisure Breaks at UK Breakaways. 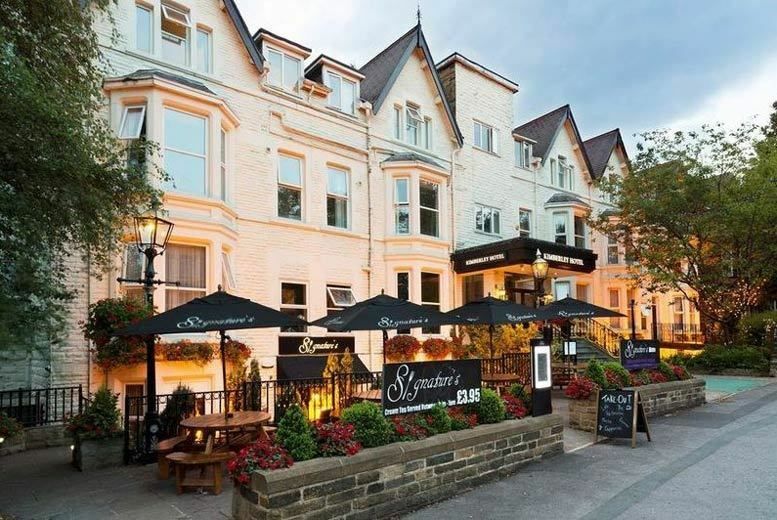 Britannia Hotels Weekly Sale, rooms from £39 (bed & breakfast). 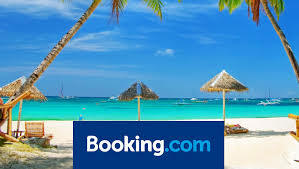 Compare holiday prices at IceLolly and save money today. 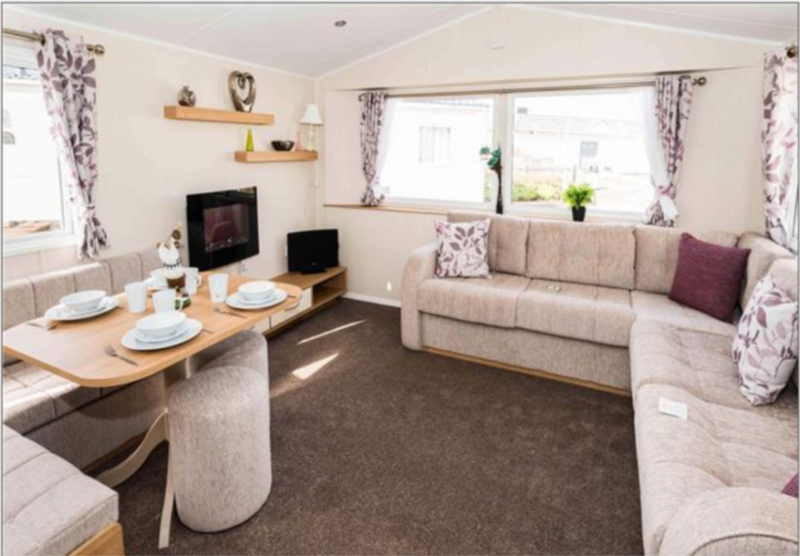 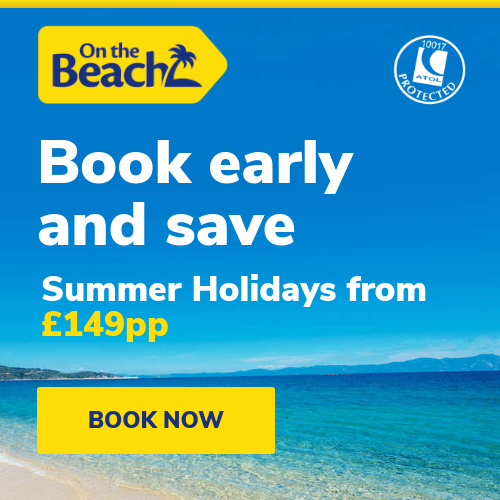 Book your Family 2019 Holiday at Pontins, prices start from just £59 Per Family. 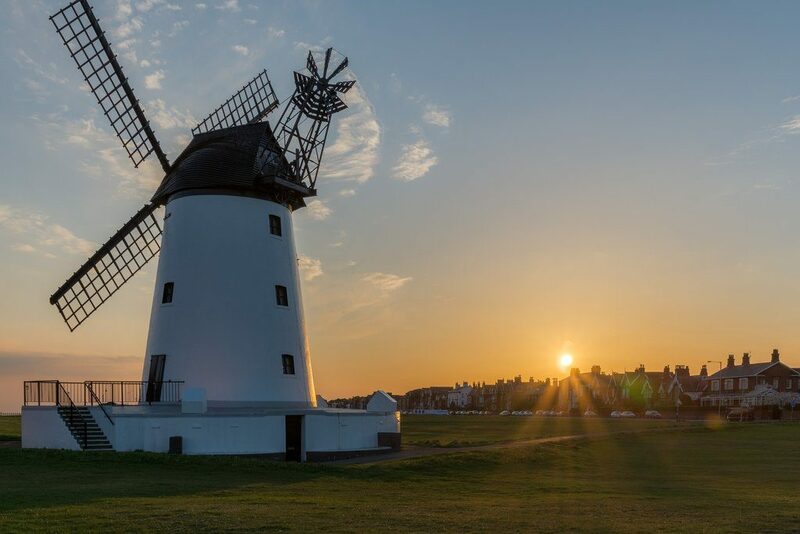 Get 1/3 off rail fares + 60% off kids fares with a Family & Friends Railcard. 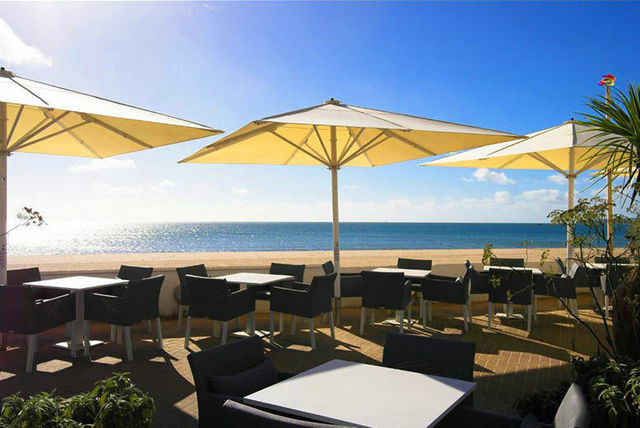 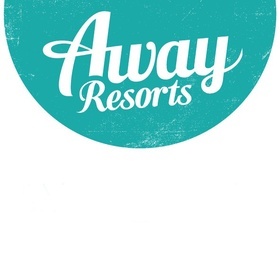 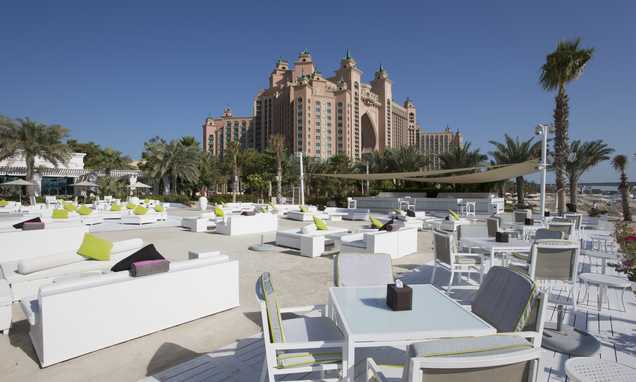 Last Minute Getaways from £160 at Away Resorts. 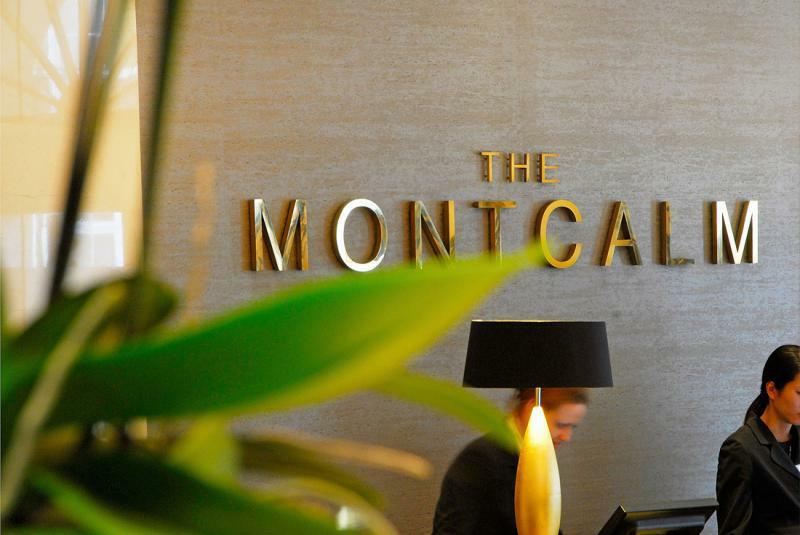 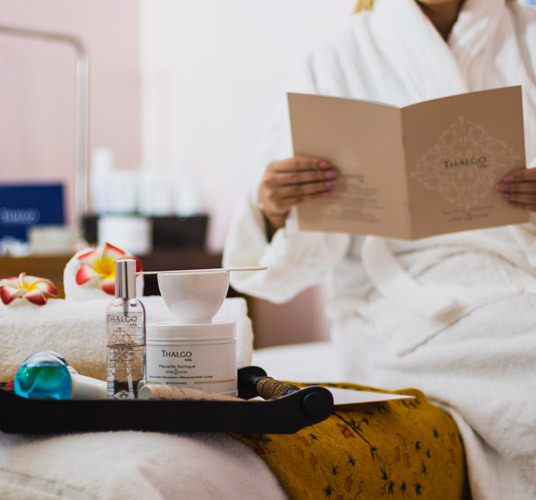 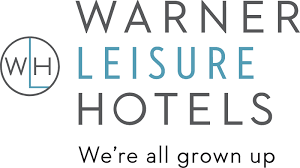 We Are Family Package at The Montcalm London Marble Arch. 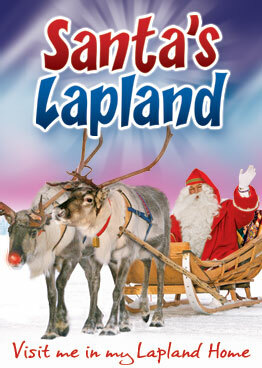 Free Child Places available when you book at Santa’s Lapland (offer subject to availability). 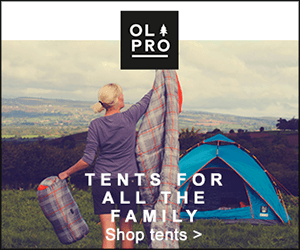 Get free delivery on all UK orders at Olpro. 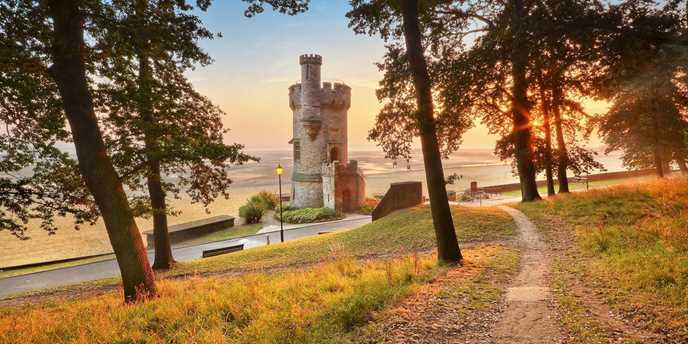 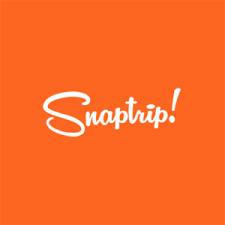 Discounted Cottage Breaks at Snaptrip. 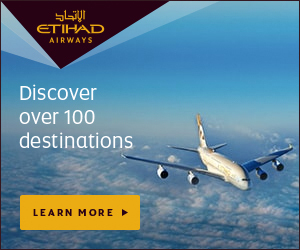 Enjoy super deals on Economy & Business Class with Etihad Airways to some of their most popular destinations. 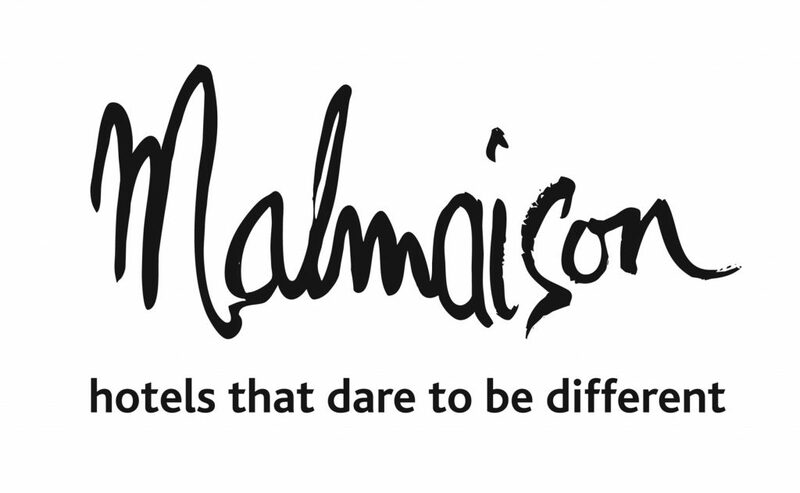 Stay in style at Malmaison, rooms available from £89. 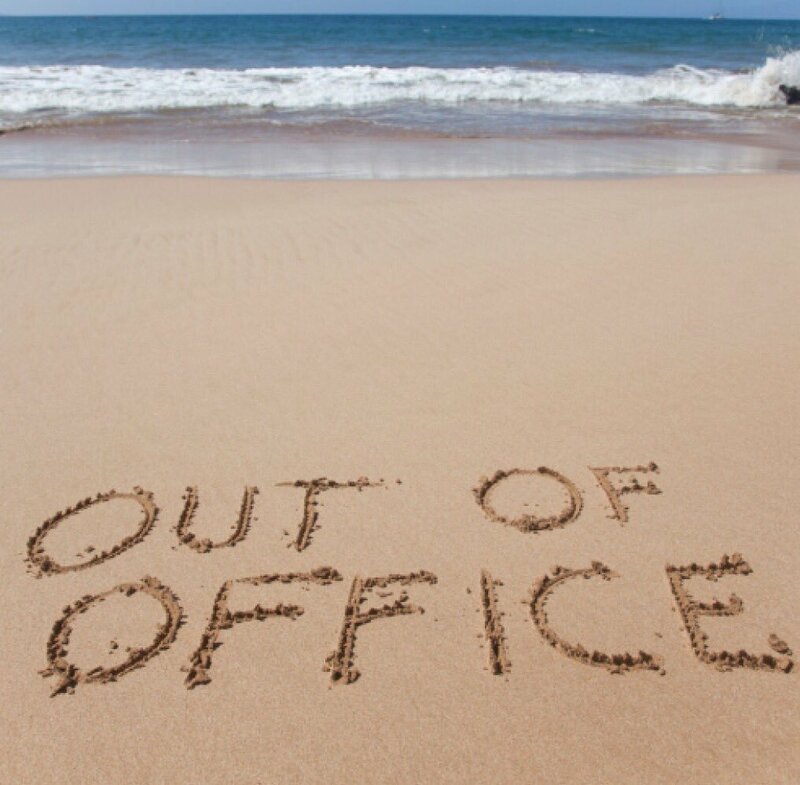 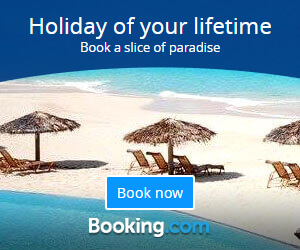 Book All Inclusive Holiday Deals at On The Beach. 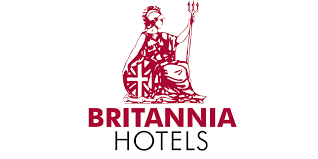 Safari Offer at Britannia Hotels from £44.50 per person. 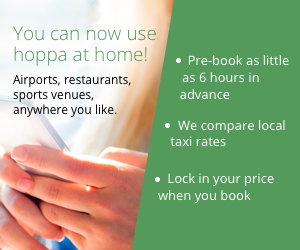 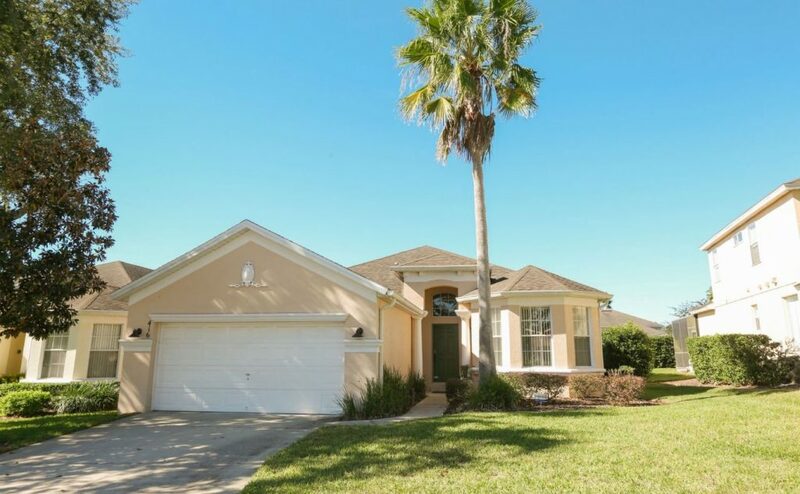 Get last minute deals on Cottages, Lodges & Apartments with Snaptrip. 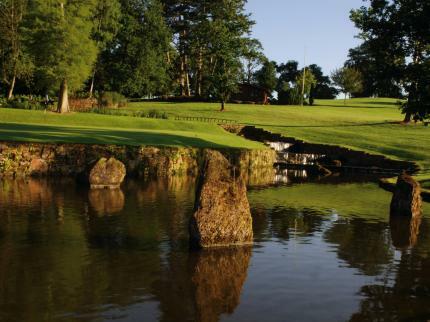 Special offers available on Golf Breaks at Macdonald Portal Hotel, Golf & Spa in Cheshire. 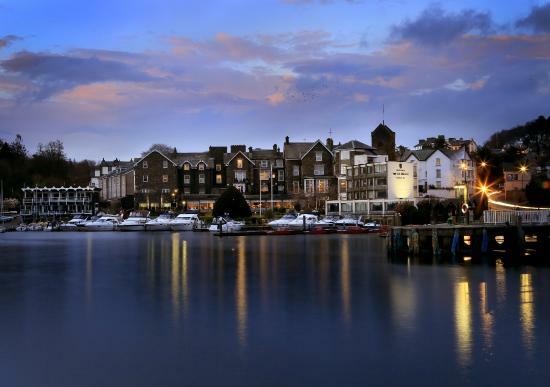 Book a short break and save up to 25% at The Macdonald Old England Hotel & Spa in Windermere. 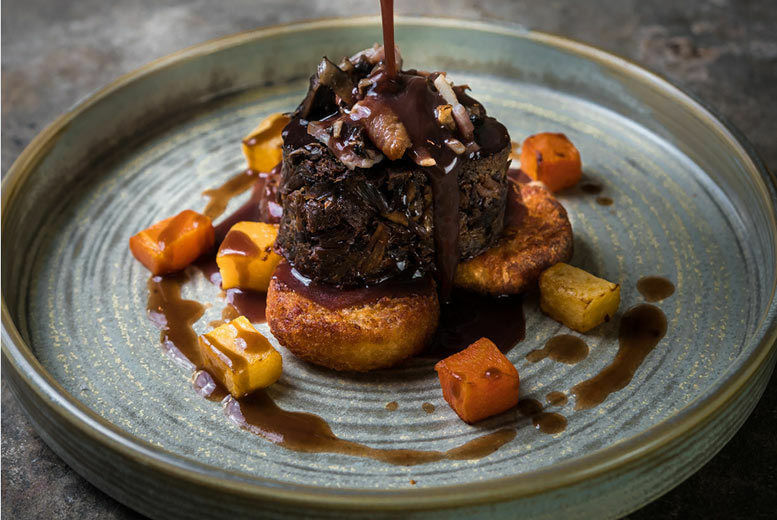 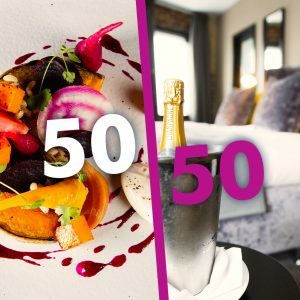 50/50 FRIDAYS AT MALMAISON – Get a Friday room for two from only £50 when you spend £50 on dinner. 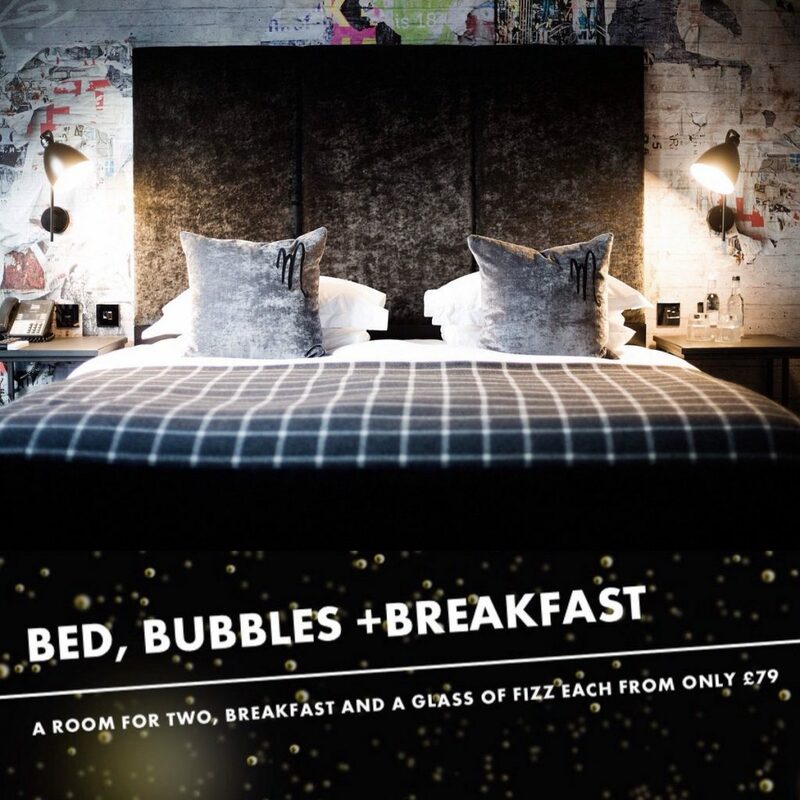 Malmaison Hotel Deal – Bed, bubbles & Breakfast from just £79 per room. 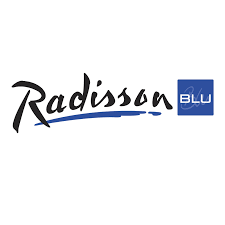 Kids Stay & Eat for Free at Radisson Blu Hotels. 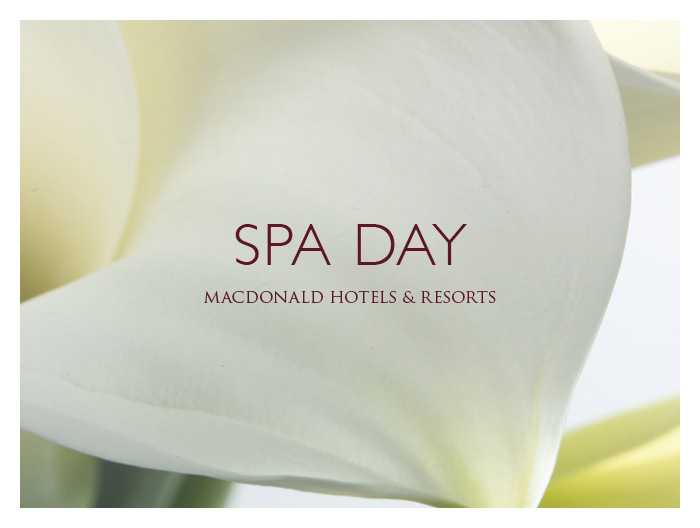 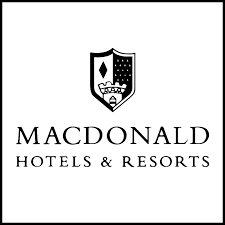 Offers of the Week at Macdonald Hotel & Spas.